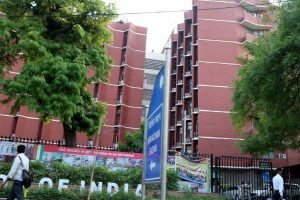 The officer, Sanjukta Digal, was on her way to a polling booth when she was shot dead by the Naxals in Balandapada village under Gochhapada police station limits. 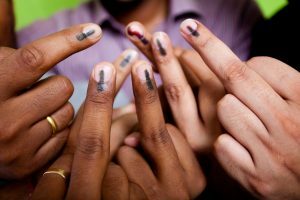 The Sambalpur Lok Sabha constituency will go to the polls in the third phase on April 23. 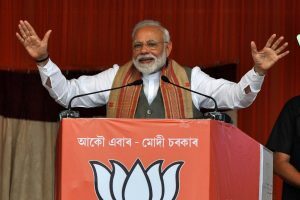 Seeking votes in the name of Modi alone will not help as Modi cannot be the PM as well as the CM. 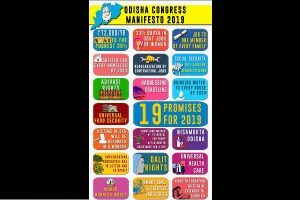 On the farming sector, the manifesto, apart from promising waiver of crop loans up to Rs 2 lakh per family within the 10 days of government formation, held out special financial assistance of Rs 10,000 per year to farmers for three years and that the minimum support price (MSP) of paddy per quintal would be hiked to Rs 2,600. 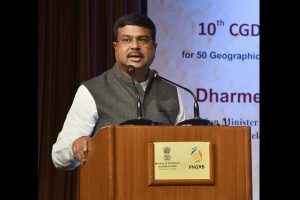 After completing 10+2 exam, meritorious students will be given two-wheelers, the manifesto said. 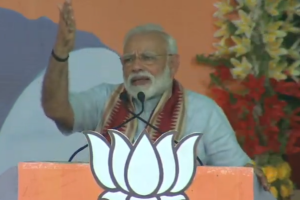 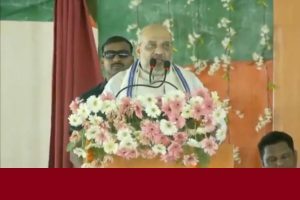 Addressing an election rally in Odisha’s Kalahandi, Modi said that both the grand old party and the state government led by BJD "conspired to keep the poor, poor”. 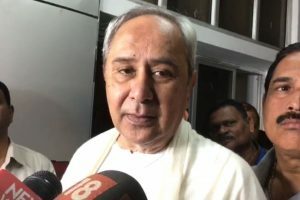 Many sitting MPs and MLAs of the ruling BJD have switched over to the BJP after being denied re-nomination by their party. 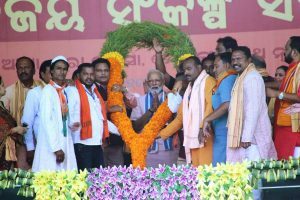 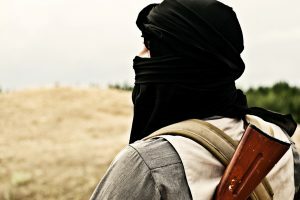 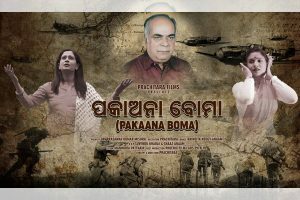 Now, with a new party, its lotus symbol, and newfangled cadres, it remains to be seen whether Panda will manage to achieve the hat-trick of victories from the politically sensitive Kendrapara Lok Sabha seat. 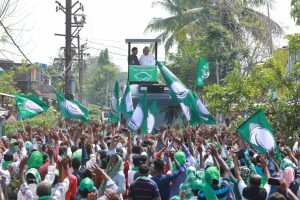 Recent developments cannot but be unnerving for the BJD, not least the impressive performance of the BJP in western Odisha in the 2017 panchayat elections. 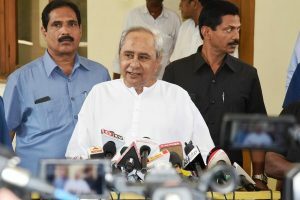 The matter has been hanging in the air for as long as it has, and the political class must now give it to Odisha that it has shown the way to parties that remain ever so divided ~ and often hypocritical ~ on this count. 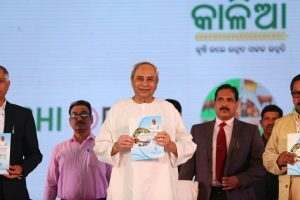 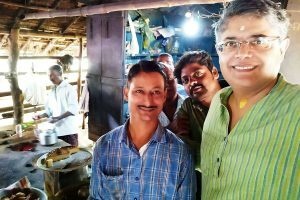 The former Kendrapara MP reportedly managed to finally get the nod with the help of a few industrialist "friends"
Recently, the government at the Centre unveiled a raft of budget sweeteners for farmers, the middle class and even cows. 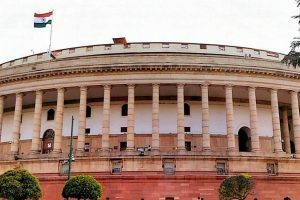 Technically, non-passage of the motion of thanks in the Rajya Sabha does not affect the life of the government, which is probably why the BJP didn’t make any effort on the issue.